We’ve added and updated over a hundred new products in the past few weeks, and we’re still not done! Check out the following list of hilights, and we’ll keep adding product as we can get them online. 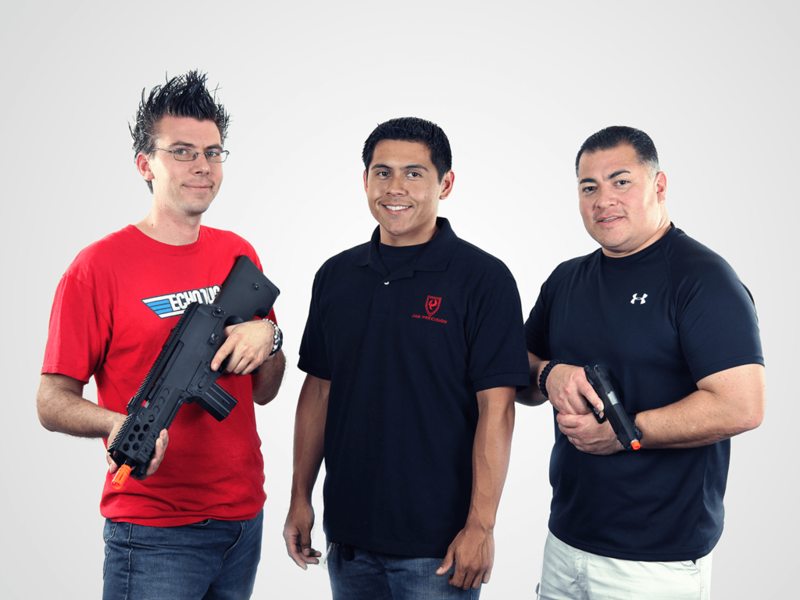 One of our newest items is the WE ‘DM series’ Airsoft XDM replica. This one ha s been highly anticipated, and does not disappoint for performance. 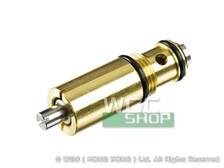 Another hot item is the Lees Precision 16mm to -14mm thread adapter, designed for KWA H&K USP Tactical and Mk23 pistols. This allows for use of normal airsoft mock suppressors on these KWA GBB pistols, as well as the HK45. We also have the Umarex HK417 by VFC in stock. This rifle is a beast. Both midcap and hicap magazines are on hand. We’ve had the Propper Tactical Trousers in stock before, but we just added two new colors and a more comprehensive size list. Check them out for a lightweight, all weather pair of tactical pants. Condor has a handful of new items, including the Rapid Assault Chest Rig, which holds 6 AR magazines, and features full MOLLE webbing across the front. The Condor Solo Sling Bag is an ambidextrous pack designed for shoulder carry, but smaller than the original sling bag. Condor’s Transporter Gun Case is designed for compact rifles or a taken down AR15, and includes a padded shoulder strap for inconspicuous carry. Last but not least, we added the Blackhawk Serpa! CQC holster for P30, which fits the KWA HK45. In addition, we’re now carrying the genuine Blackhawk! Serpa Drop Leg Platform, so any model Serpa CQC or Serpa Sportster holster can be configured as a tactical leg holster. As always, you can view the latest items added to our website on our ‘Latest Products‘ page. The San Gabriel Police Officers Association is having their 4th annual Badges of Courage Golf Tournament and Charity Auction on August 20, 2012 at the San Gabriel Country Club. One can look forward to an amazing day of golf, a 4 course dinner, raffles, and a silent auction. The proceeds from the event go to help local charities within the San Gabriel Valley in California. For more information about the event, please log on to http://www.sangabrielpoa.com. Jag Precision and Echo 1 USA Airsoft are proud sponsors of this event. 0’20 Magazine’s 27th issue. 0’20 even in summer! Right on summer, the number 27 of 0’20 magazine lands on our beaches. Because the airsoft doesn’t knows about holidays and as always all is ready to offer the best of our hobby. Plus hosts of other contributors over the years helping establish Airsoft Odyssey’s blogspot firmly with Airsofters internationally. The blog generates original content of interest to the global family of airsofters, everything from gucci kit to entry level, and it couldn’t be achieved without the help of contributions from manufacturers and retailers , so thank you. 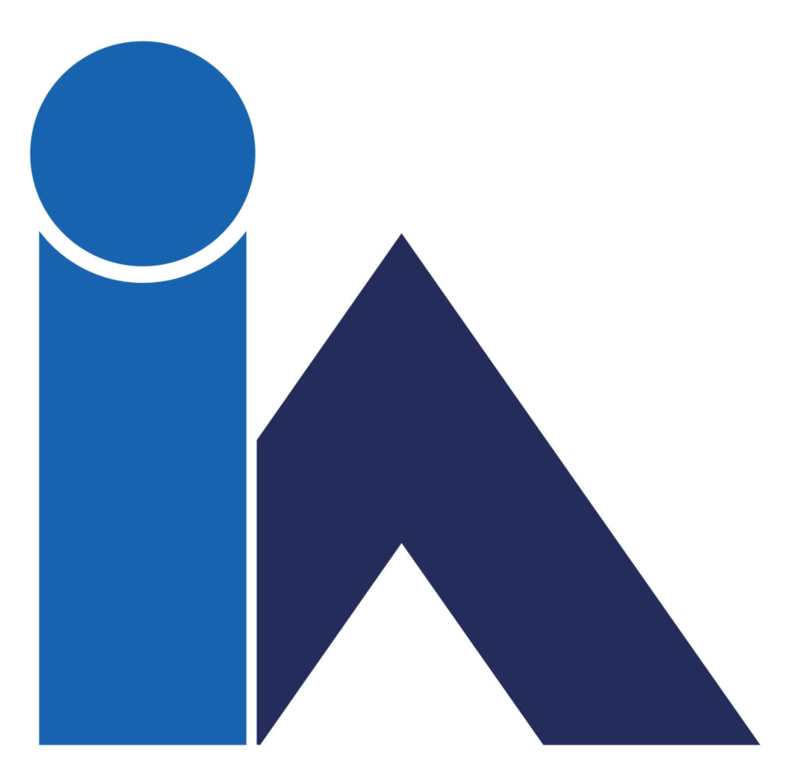 Retailers & manufacturers please feel free to contact me via the contacts section on the blog if you have anything of interest for airsofters you want me to cover on the blog. 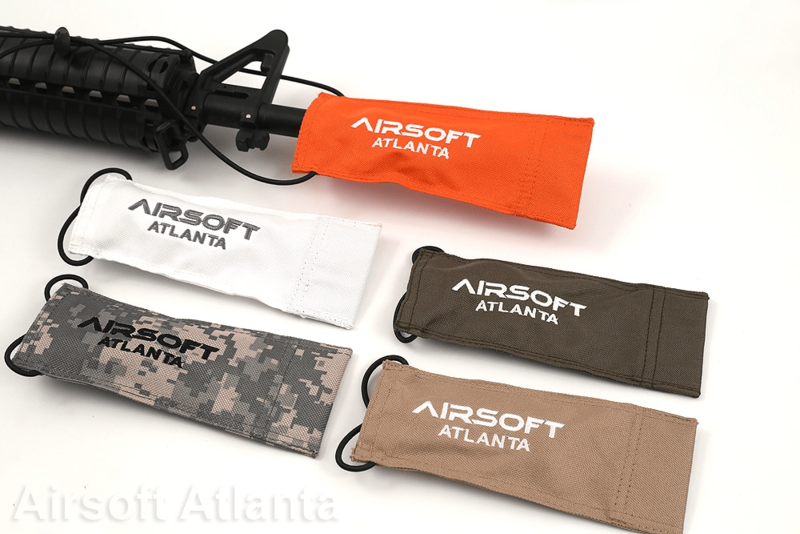 New Barrel Sock rifle covers in stock at Airsoft Atlanta. These are heavy duty nylon socks, with a Cordura reinforced ‘business end’, for use at airsoft fields. When you’re walking off the field, safely empty your gun magazine/barrel, put it on safety, and cover your barrel-end with one of our safety socks. These will attach to 95% of all the guns and rifles made. A long nylon cord will securely attach to your gun, to ensure safety off the field. A must have for ALL airsoft players, especially at all the new airsoft fields opening up. 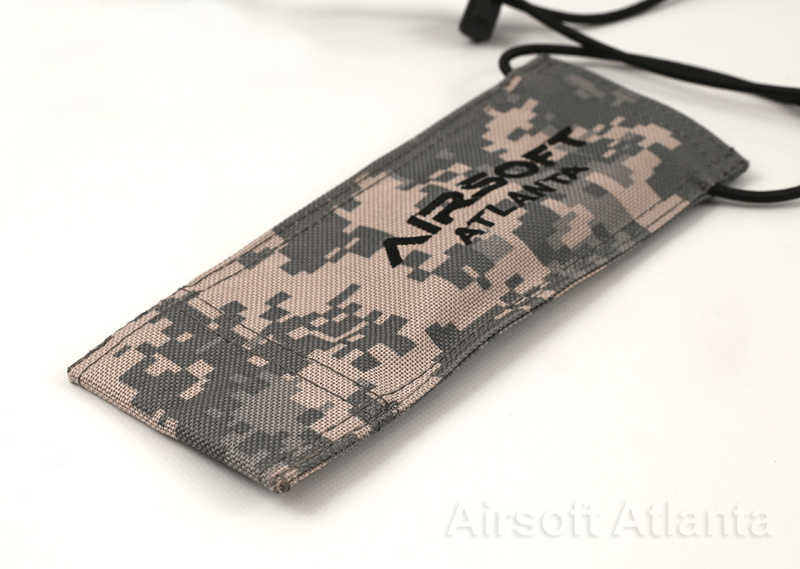 Airsoft Barrel Sock – in stock and shipping today! Close Quarters Combat refers to fighting in confined, normally urban, spaces; and requires a very different type of weapon than longer range outdoor combat. 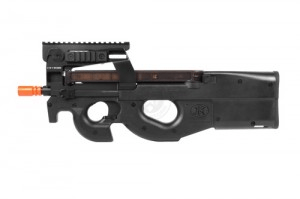 The King Arms FN P90 presents an effective answer to CQB scenarios with its bull-pup layout, which allows the P90 to have a more compact and maneuverable design and unique trigger mechanism. 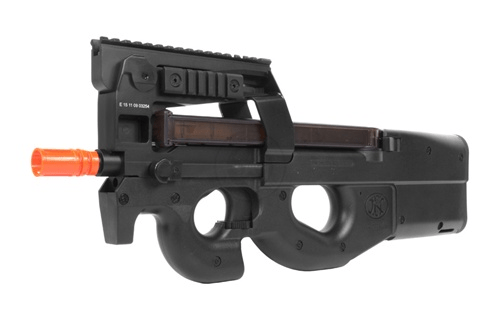 The King Arms FN P90 is fully ambidextrous, providing a comfortable and easy to use system for any style shooter. The upper receiver is made of a rugged aluminum-zinc alloy, with a tactical flat-black anodized finish and three 20mm rails for attaching accessories. 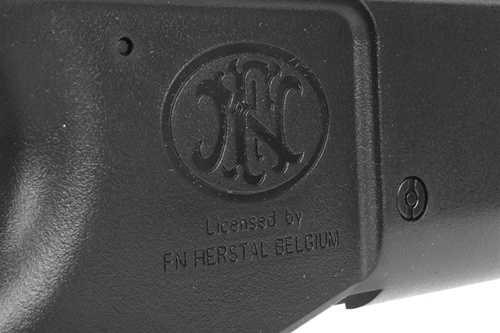 The Sights on the King Arms FN P90 breaks away from the traditional FN Herstal P90 design, with a more modern rail and sighting system. Instead of being open end sights, King Arms incorporated closed iron sights, integrated into the extended top rail. 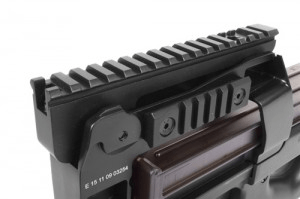 The full metal tri-rail system features a high profile top rail which seats securely into the upper receiver. Hello There, we are glad to inform that OnTop Airsoft get a lot of FireFox Battery in stock. Please check out in our web http://ontopairsoft.com for more information. 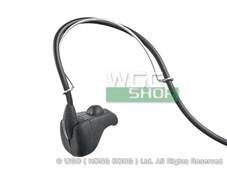 Hi, CRW will have all kind of WE replacement parts now. Please email us if it is not on our web, we may have them but not posted yet. Don’t Forget to visit our Facebook (https://www.facebook.com/ACMgearShop) page and leave your feedback on our wall, discussions page or our review page. All comments are welcome as without them, we cannot improve our shop. Hi friends, It’s Dudek from SCDTV here again with another written review. This time it’s my hybrid mp9 rig from Aries OutDoor. 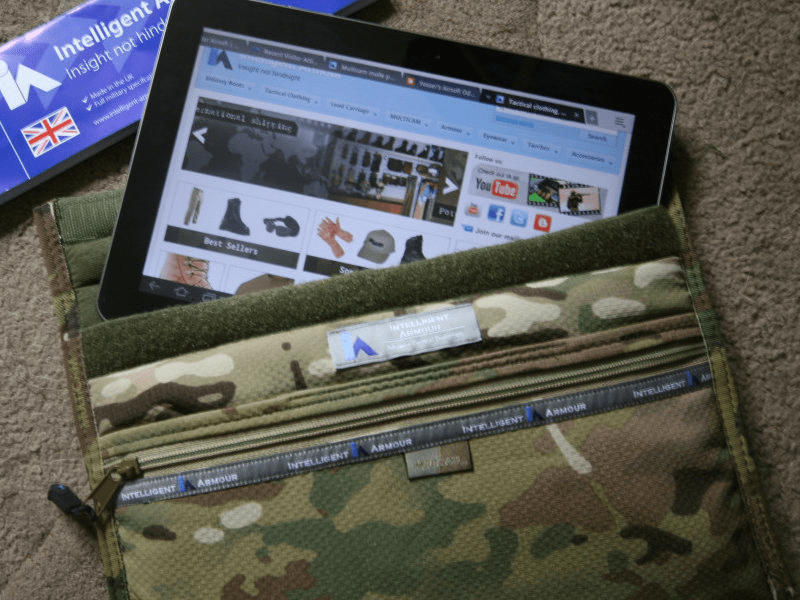 Arnies, Some times airsofters need to carry more than just our AEG’s and playing kit around and with more and more portable devices being seen around the safe zones & weekenders you’re going to need something to carry it in – so check out the range from Intelligent Armour. Their custom kit is made right here in the UK from licensed materials and are quality products – check out all their gear whilst on the website. Intelligent Armour Advanced Tactical Protection. Our main focus will be on game reports but we also do reviews as well. The following link takes you to our most recent review, the Elite Force HK417D.